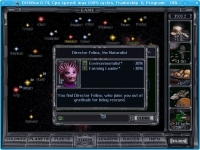 GOG.com - Master of Orion 1 and 2 - Unterstützte Software - PlayOnLinux - Run your Windows applications on Linux easily! 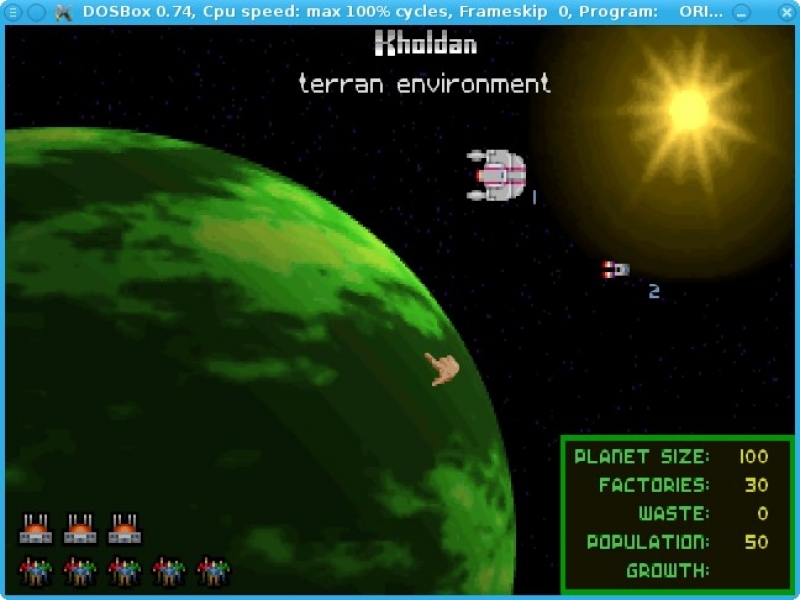 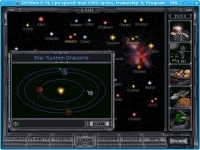 English: The classic 4X strategy games in space. 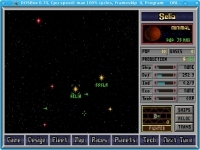 Français : Les fameux jeux de stratégie 4X dans l'espace. 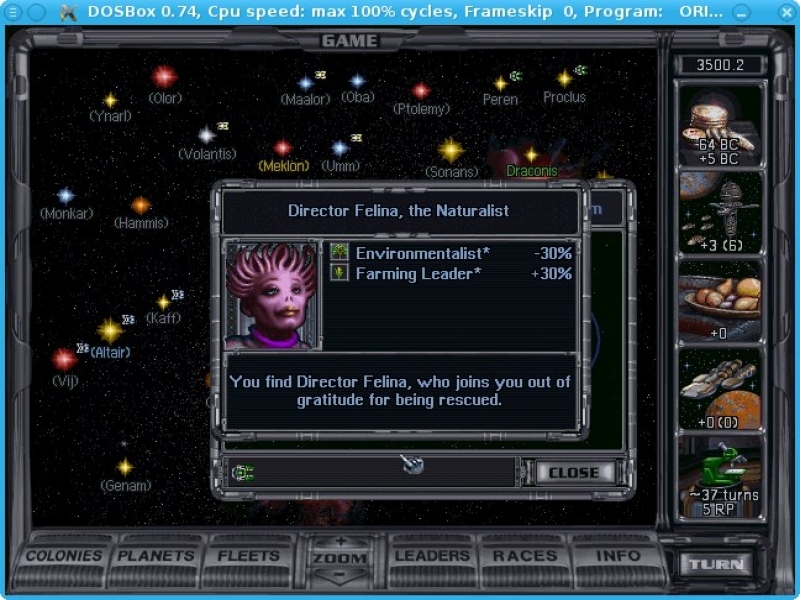 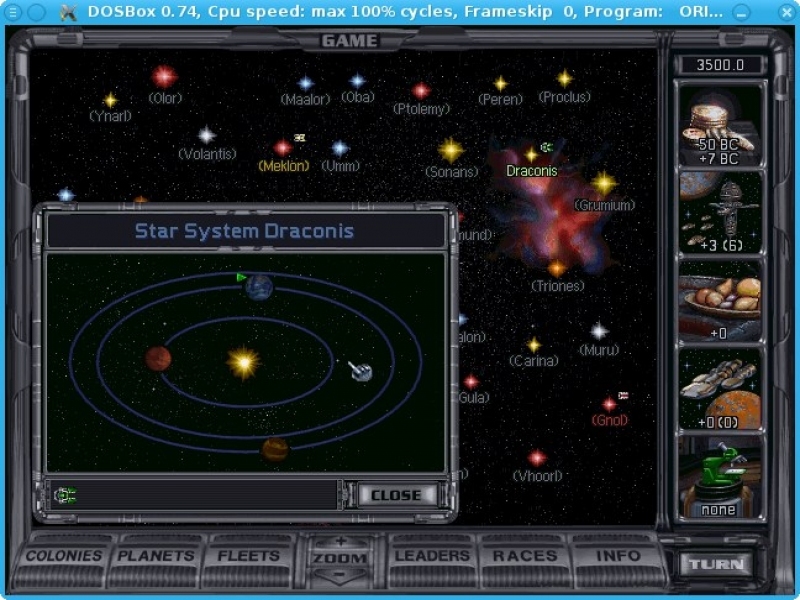 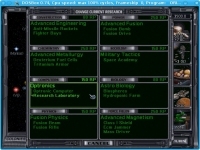 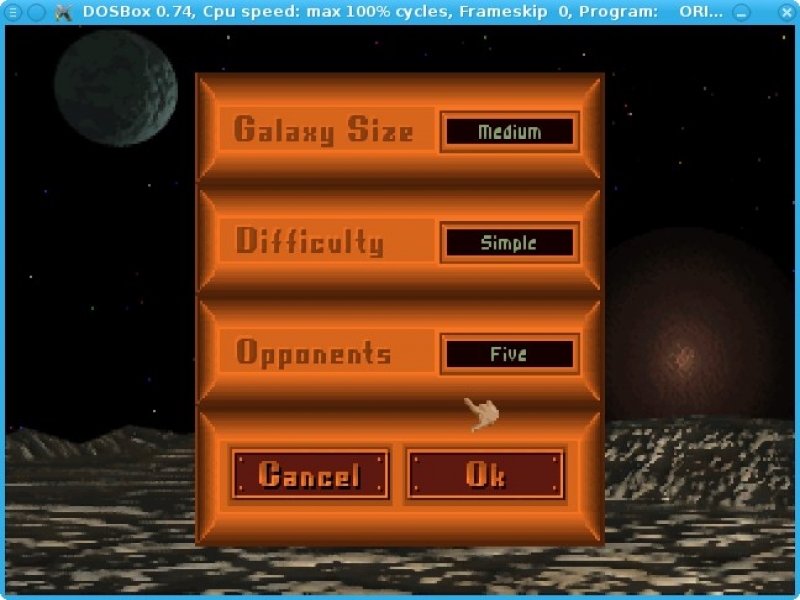 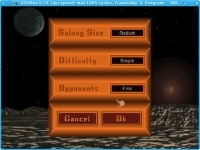 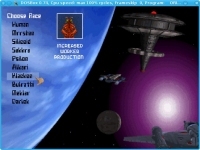 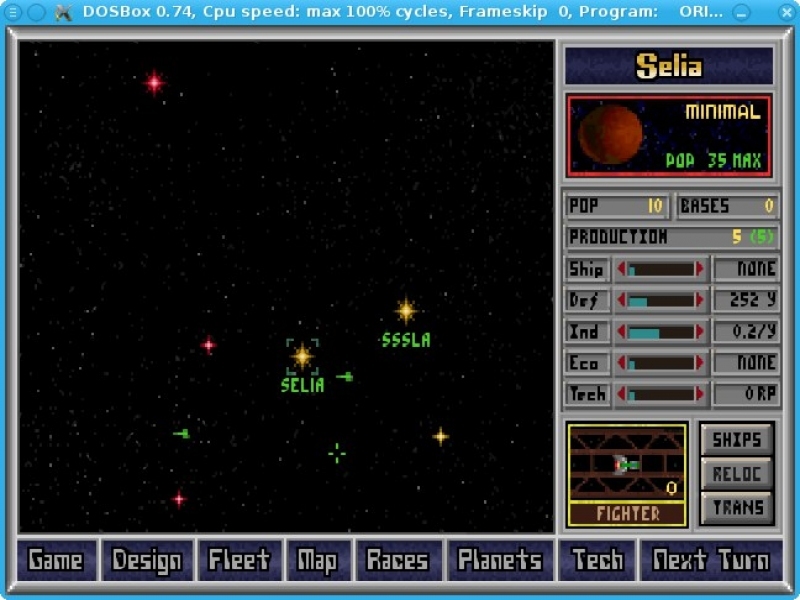 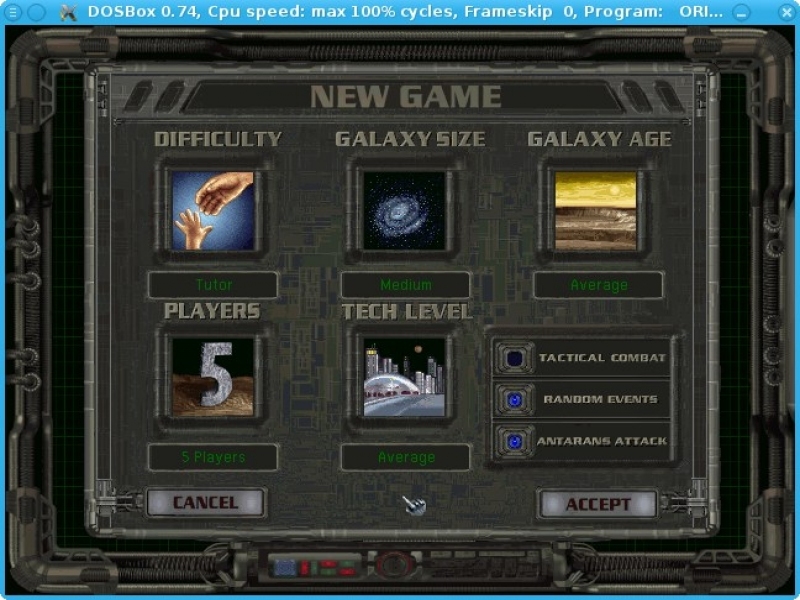 TITLE="GOG.com - Master of Orion 1 and 2"
POL_SetupWindow_presentation "$TITLE" "SimTex / Atari" "http://www.gog.com/gamecard/$GOGID" "Pierre Etchemaite" "$PREFIX"
cd "$GOGROOT/Master of Orion 1 and 2" || POL_Debug_Fatal "Game not installed in standard path?" 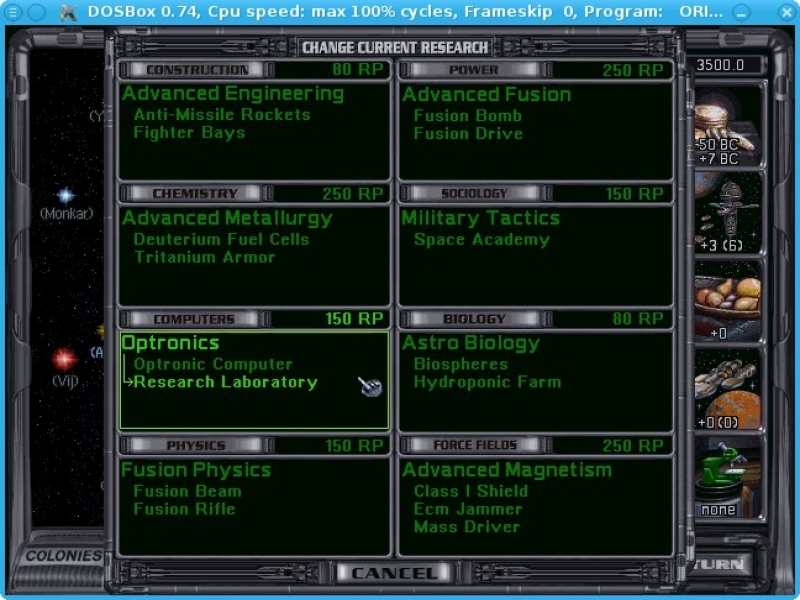 mv "Master of Orion" "$ORION1"
mv "Master of Orion 2" "$ORION2"
POL_Shortcut "ORION.EXE" "$SHORTCUT_NAME1" "$SHORTCUT_NAME1.png" "" "Game;StrategyGame;"
POL_Shortcut_Document "$SHORTCUT_NAME1" "$GOGROOT/Master of Orion 1 and 2/$ORION1/manual.pdf"
POL_Shortcut "Orion2.exe" "$SHORTCUT_NAME2" "$SHORTCUT_NAME2.png" "" "Game;StrategyGame;"
POL_Shortcut_Document "$SHORTCUT_NAME2" "$GOGROOT/Master of Orion 1 and 2/$ORION2/Manual.PDF"